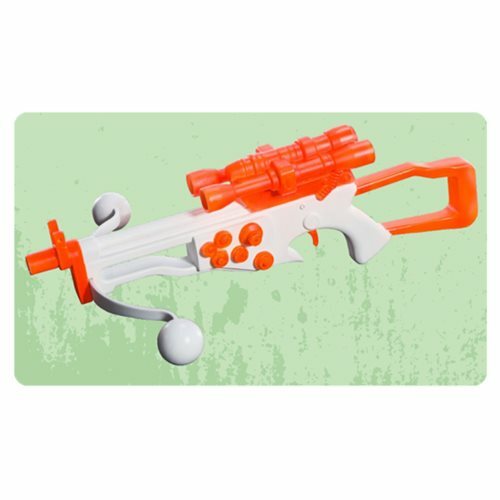 Take aim with Chewbacca's Bowcaster Blaster! Next time you dress up as the great Wookie, complete your look with this iconic weapon. Ages 6 and up.